The ECB president famously eased the euro zone crisis with a pledge to do “whatever it takes.” The UK’s Financial Policy Committee has been too timid about making a similar commitment to restrain booming house prices. Its June meeting is the moment for Draghi-style boldness. 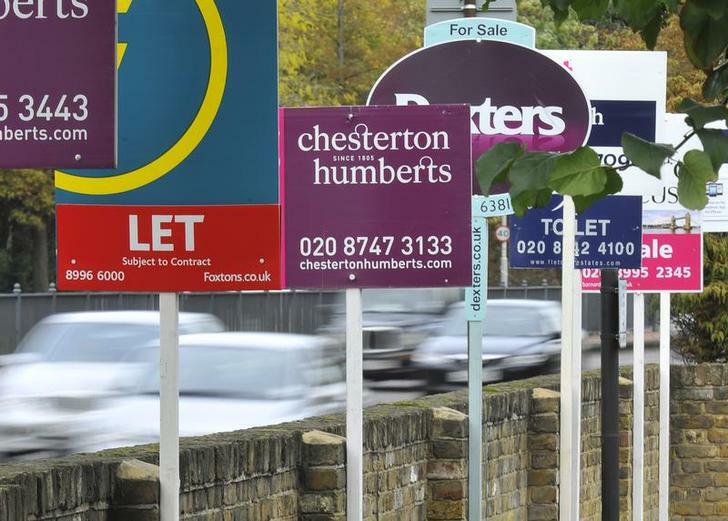 The average UK house price increased by 1.2 percent in April, Nationwide stated on May 1. It is now 10.9 percent higher than a year ago – the first time in four years in which annual house price growth has reached double digits. Nationwide said the Financial Conduct Authority’s mortgage market review, which introduces tougher affordability measures, could have a short-term impact on activity levels. But it added that underlying demand would remain robust due to ongoing low mortgage rates, and improving consumer confidence. Nationwide also warned that with house price growth outstripping income growth by a wide margin, affordability would become stretched unless construction of new homes in England increased from its current level, 40 percent below pre-crisis levels, which were already insufficient to keep pace with new household formation.